Not too far from the coast and the beautiful Mediterranean Sea, is another Cyprus waiting to be discovered. Far from the madding crowds lies the tranquility of rural Cyprus with its small villages, quant churches and mountain retreats. 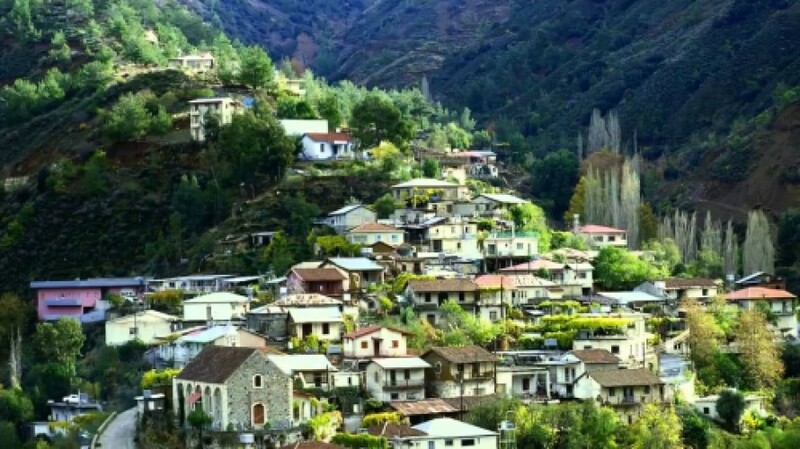 These areas have become part of the Cypriot government’s agro-tourism incentive which is aimed at restoring and preserving the heritage and culture of the villages and attracting visitors who can enjoy these areas for holidays and excursions. The Cyprus countryside has hundreds of picturesque villages, some of which have stood still in time with their few inhabitants still living off the land.